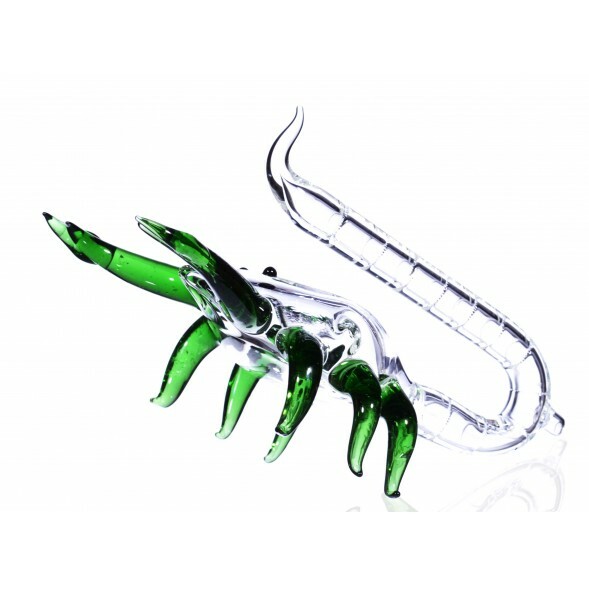 8" Scorpion Animal Glass Pipe with Large Stinger -The Greatest Online Smoke Shop! This masterpiece is beautifully designed with a long stinger or tail to show this scorpion isn't playing and is lethal. 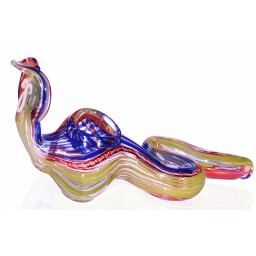 Tail is fumed, allowing the scorpion to color change. 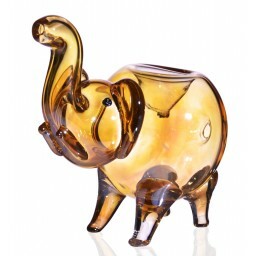 Every tobacco smoking session will make this pipe look more and more unique. Pipe is about 8 inches long, diagonally. Measuring it from the tip of the tail to the mouth makes it about 11 inches long! Pipe is very heavy and definitely a collector’s item. Colors may vary. Please see pictures for more details on color variations.